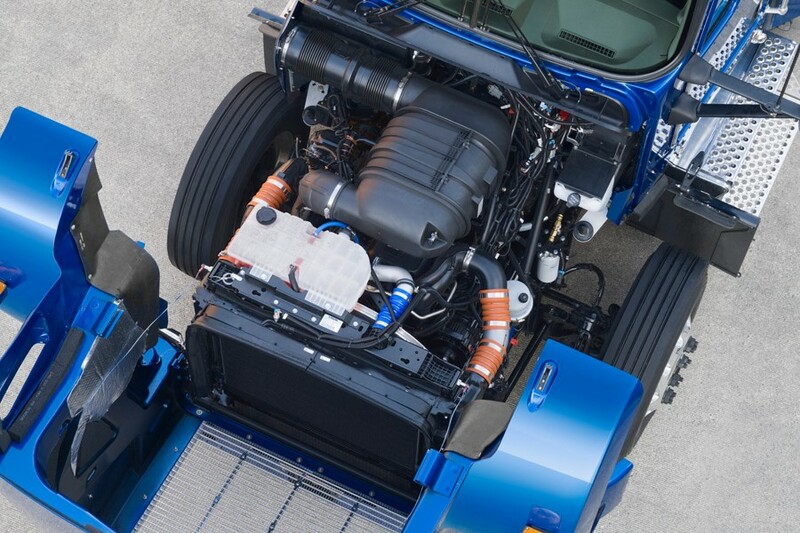 Built for the long-haul, Kenworth sleeper cabs are designed with the driver in mind. 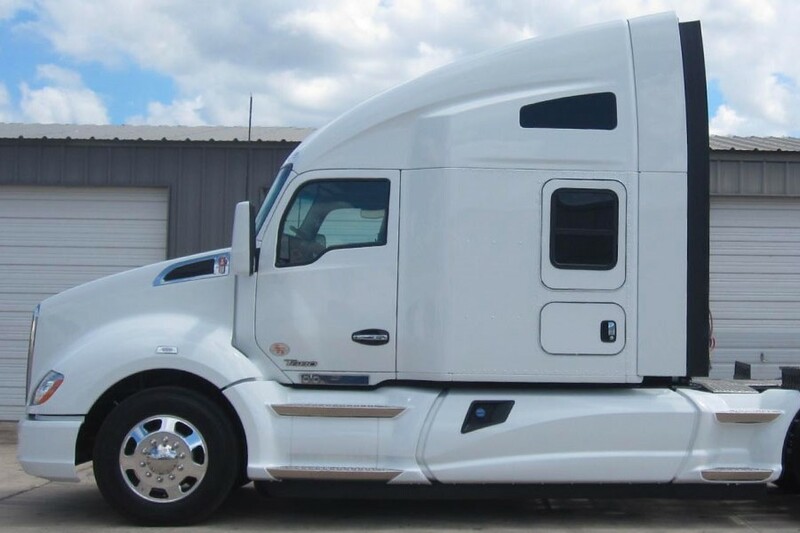 Trucks like the Kenworth T680 provide a spacious and modern interior that is highly customizable to fit your specific needs. 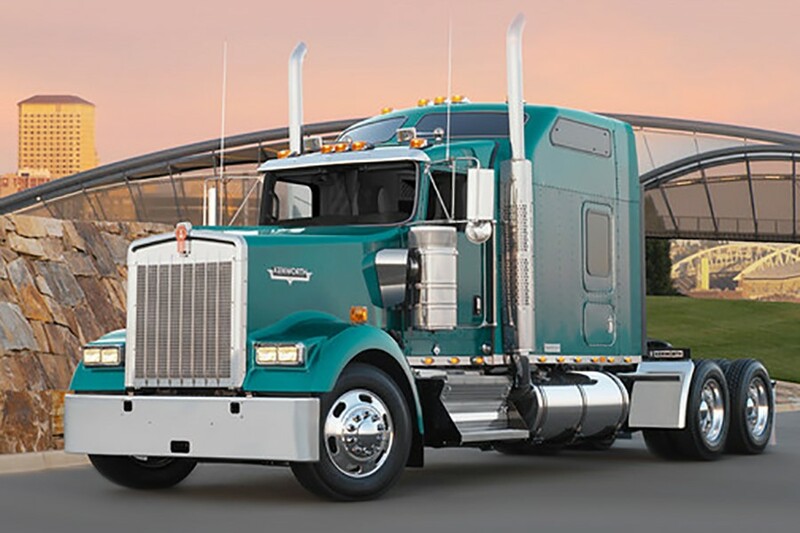 With industry-leading aerodynamics, Kenworth also provides effortless savings on operating costs. 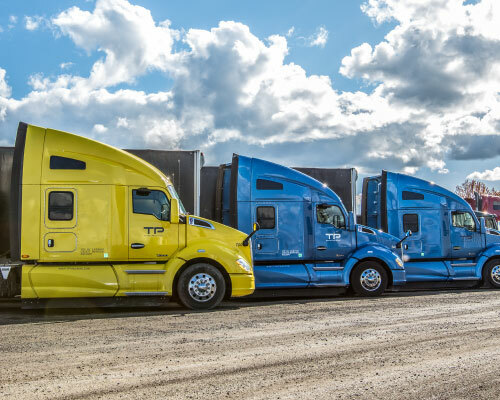 When combined with the innovative suite of on-board technology, drivers can make informed decision with intelligent data at their fingertips. 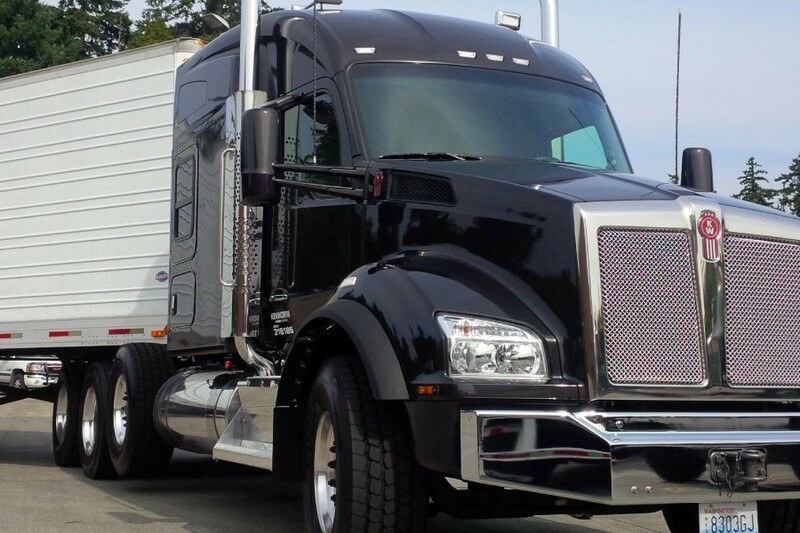 Kenworth semi-trucks with sleeper cabs provide ultimate driver comforts for those on the road. 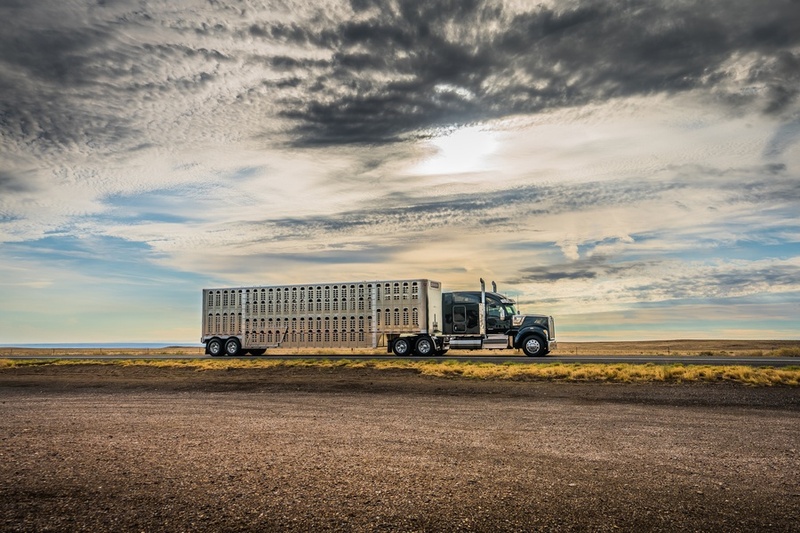 The Kenworth T680 interior is thoughtfully designed: everything from the triple-sealed door to prevent road noise, to the multi-functional swiveling table have been carefully considered with you in mind. 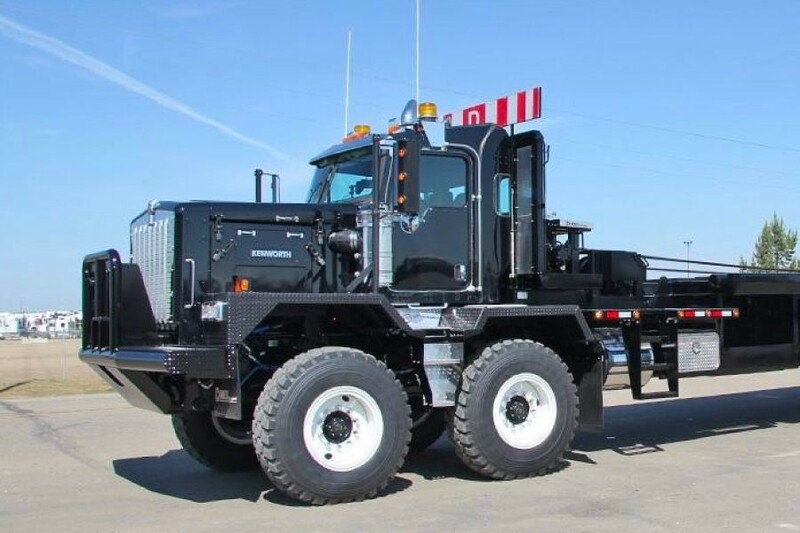 When it comes to your next commercial truck, a new Kenworth sleeper will keep you comfortable for those long days and nights on the road.